What do you think about Chronoswiss watches? 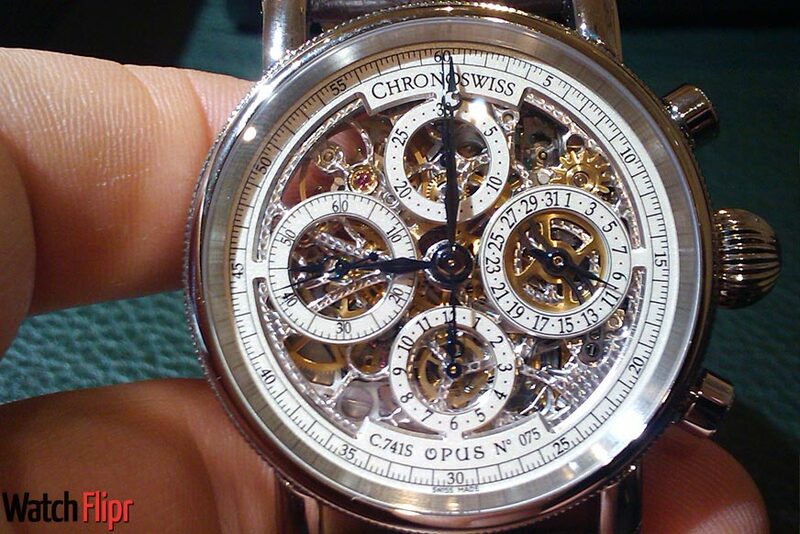 Oliver Ebstein buys the watch company Chronoswiss and makes the Munich based company really Swiss? News to some, I have felt Chronoswiss faltering for years and lacking focus. We saw each year as the perennial favorites re-dressed in the Baselworld windows with new colors, but much of the same product. Watches slipping into the “hands” of the gray market and for the most part ruined the brand’s reputation in the States and elsewhere. My love for the Chronoswiss has kept me aware of their situation and I really hope the new ownership leads the classic styles in the right direction. One of my first “nice” watches was a Chronoswiss Kairos on black crocodile. You never forget your first. We will test them out in Basel this year and hope the booth has some charm again.